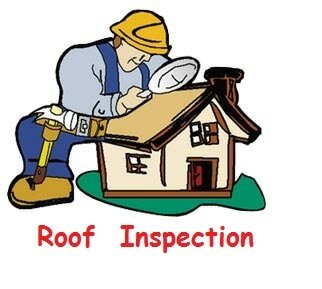 Roofing Repair and replacement projects that improve's and protect your home or Commercial Property . Restoration Contractor ~ If You suffered a property loss ~ Storm damage ~ Fire Damage Restoration ~ Property​ loss Damage . ( Adjuster assistance available . We Service Phoenix , scottsdale , Glendale portion of the Valley .